At the meeting ATSWG relevant documents and Task List for 2017/2018. The Way ahead were agreed. 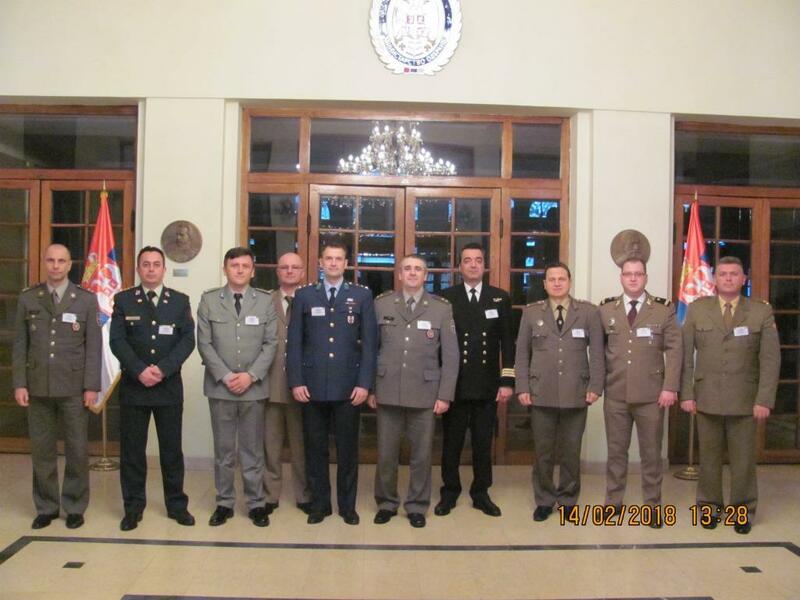 The 3rd CG meeting took place in Belgrade on 18th and 19th of April 2018.